Land of India is stretched from sea to the Himalaya. Different culture, religion and ethnic people can be found in different parts of India. The nation has undergone rapid development since the Independence from British Rule in 1947. In fact, India is the largest democratic nation in the world. The economic revolution has brought changes in lifestyle of people and it has established India as the rapidly emerging super power of the world. There is huge gap in between rich and poor. Slum settlements can be seen in cities like Delhi, Mumbai and Calcutta. India is a tropical country. Three major seasons can be experienced in India. Summer season begins from April and lasts till June. During April, temperature can go as high as 40 degrees Celsius. The land begins to cool down with monsoon rain. Monsoon can be experienced from July to October. This is the best time to visit northern mountains. Winter begins from November and lasts till March. November to March is the best season to visit India when temperature is pleasant in central and southern India. This is the best time to sun bask in Goa or walk around the deserts of Gujarat. September to October and March to April are best season to visit India. 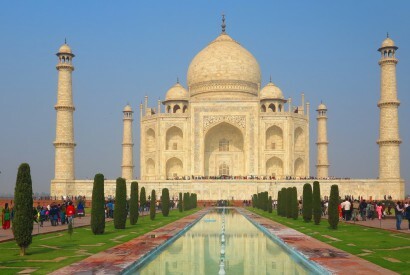 November and March are ideal time to visit Delhi, Agra, Varanasi, Rajasthan and Madhya Pradesh. Tamil Nadu and Kerala is best to visit in between January and March. 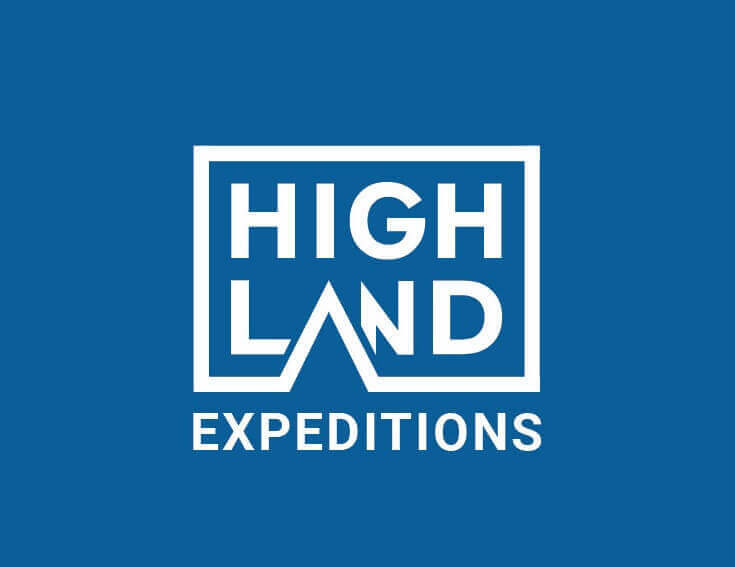 Highland Expeditions is your reliable travel partner to offer you with best holiday adventure in India. It is almost impossible to explore all of India in a single holiday adventure. It would be wise to focus on number of holiday packages instead. Golden Triangle is the popular Tour package in India which covers exploration of Agra- the home of Taj Mahal, Delhi and Jaipur in Rajasthan. The desert, forts, palaces and the rich culture of Rajasthan has been magnetically attracting visitors from different corners of the world. If you wish for spiritual upliftment, then Varanasi is the city of your choice which is home to the holiest Hindu river of Ganges. Sikkim is another popular holiday destination.